The DreamHack Montreal Counter-Strike: Global Offensive event will be invite-only, according to the director of DreamHack Masters, Marc Winther. The decision appears to have been made in an effort to conserve time leading up to the event. 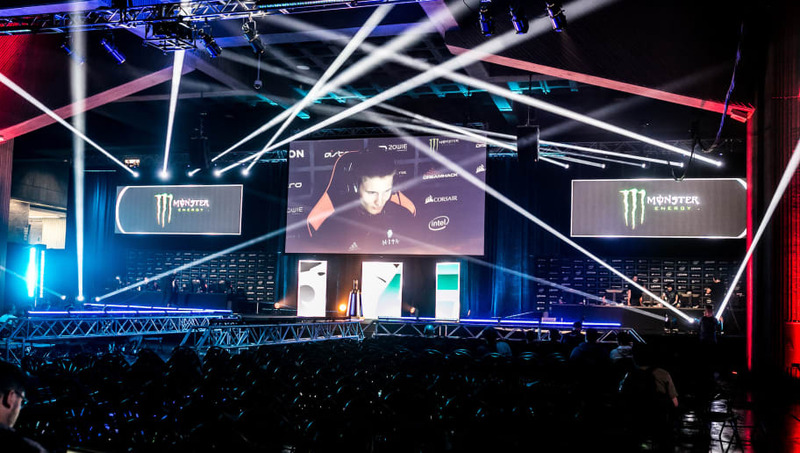 DreamHack will be busy the week before the event begins because of its tournament in Stockholm, but Winther said qualifiers for other tournaments also led to the decision. Due to the busy schedule with minor qualifiers, minors and other events, Montreal will be invite only. The biggest CS:GO tournament in Canada will take place Sept. 7-9 with eight teams in attendance, none of which have been announced. The event has a $100,000 prize pool and takes place in Montreal's Olympic Stadium, the former home of the Montreal Expos. Last year's version of the event ended in controversy as North won the title over Immortals after the Brazilian side was forced to forfeit the first map of the series for showing up late. That led to Vito "kNgV-" Giuseppe issuing death threats to Pujan "FNS" Mehta and then attempting to find the then Counter Logic Gaming player in their shared hotel. After the incident, kNg declared he wouldn't apologize for his actions, and the incident led to the eventual disbandment of the then-Immortals roster.